Most people view crooked teeth as a cosmetic problem. However, did you know that the ramifications of misaligned teeth can lead to difficulty brushing and flossing, which can build up contaminates that contribute to tooth decay and gum disease? These problems are serious and can lead to an increased risk of heart attack and stroke. Most people view crooked teeth as a cosmetic problem. However, did you know that the ramifications of misaligned teeth can lead to difficulty brushing and flossing, which can build up contaminates that contribute to tooth decay and gum disease? These problems are serious and can lead to an increased risk of heart attack and stroke. Therefore, straight teeth are very important. 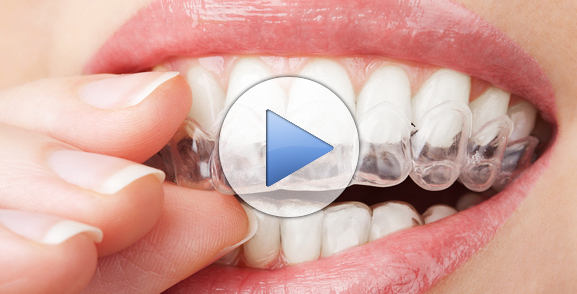 Invisalign are clear aligners that allow you to straighten your teeth without anyone ever knowing. They are perfect for people who have had braces and did not wear their retainers or those who have never enjoyed straight teeth. Each aligner is custom fitted to your mouth. Over time, the aligners systematically shift your teeth into the correct position. The first step in the process is to make an appointment for a consultation. At this time, the Frankel Dentistry staff will sit down with you, explaining all of your options. We will photograph your teeth and take 3D images of your mouth. Next, we will send these images to an Invisalign certified lab, where your aligners will be produced. 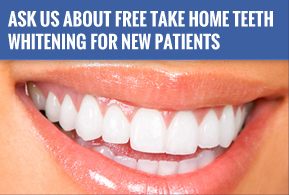 Once the aligners are back at our office, we will place them and give you further instructions. Each aligner must be worn for about two weeks. During this transition period, we will closely monitor your progress with regularly scheduled appointments, assuring that when your aligners are removed your teeth will be perfectly straight.